This is one of my favorite picture spots in "the world" its just so pretty. I love everything about the theming here! PHOTO TIP: What's your favorite photo spot? Take pictures there each trip. They make great keepsakes after you have returned a few times, whether you put them in a frame for your significant other or put them in scrapbook! Anandapur is one of my favorite spots too. I always come back with so many photos of that area. 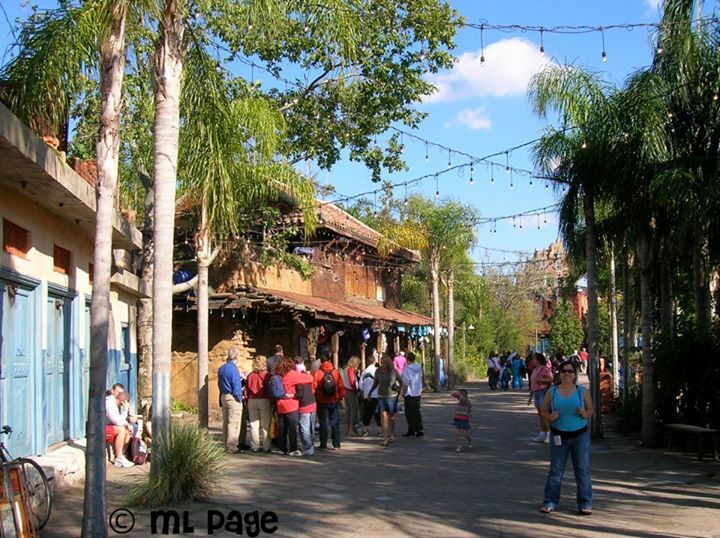 I just love this area of Animal Kingdom.